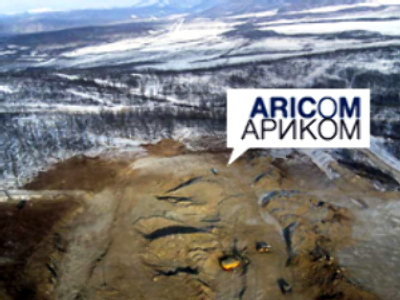 London listed Anglo-Russian miner Aricom has narrowed its H1 2008 losses, as Kuranakh production starts to kick in. The iron ore miner, spun off from Peter Hambro mining in 2003, said its unaudited Net loss for H1 2008 was $2.71 million, compared with $4.56 million over the same period 2007. With most of its projects in the pre production stage the bulk of its revenue was generated through its St Petersburg based design institute Gipropruda, but the company has commenced iron ore concentrate shipments from its Kuranakh field. Aricom is planning output of 2.4 million metric tones annually from Kuranakh commencing from Q1 2009.